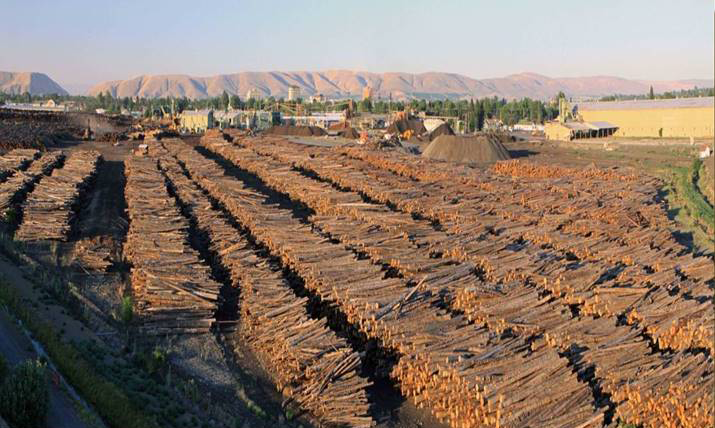 The City of Yakima was home to a major lumber mill from 1903 to 2006. 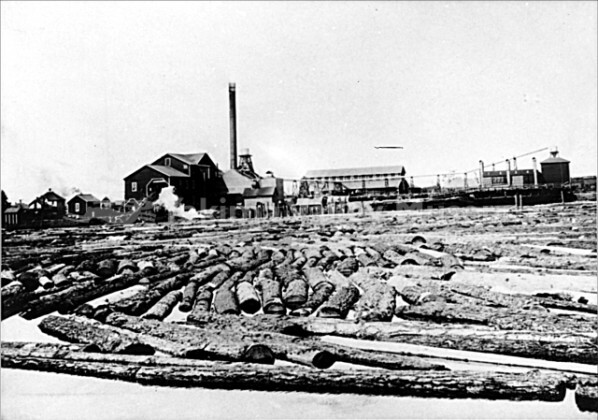 The Cascade Lumber Company was established in 1903 to cut lumber floated down the Teanaway River near Cle Elum and the Yakima River. Log floats were continued during the high spring waters until 1917, when a narrow gauge railroad was constructed to the site. 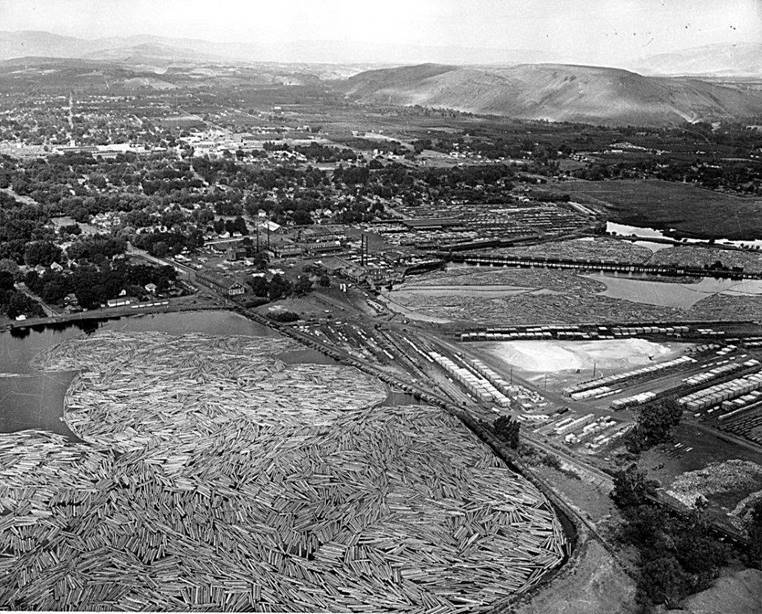 Log ponds remained until the 1960’s. In 2006, the mill shut down, eliminating over 250 jobs. Additional chipping operations continued onsite until 2010, but with a much reduced labor force. Since 2010, several buildings have been demolished by the property owners and wood waste has been removed.